Back to School! 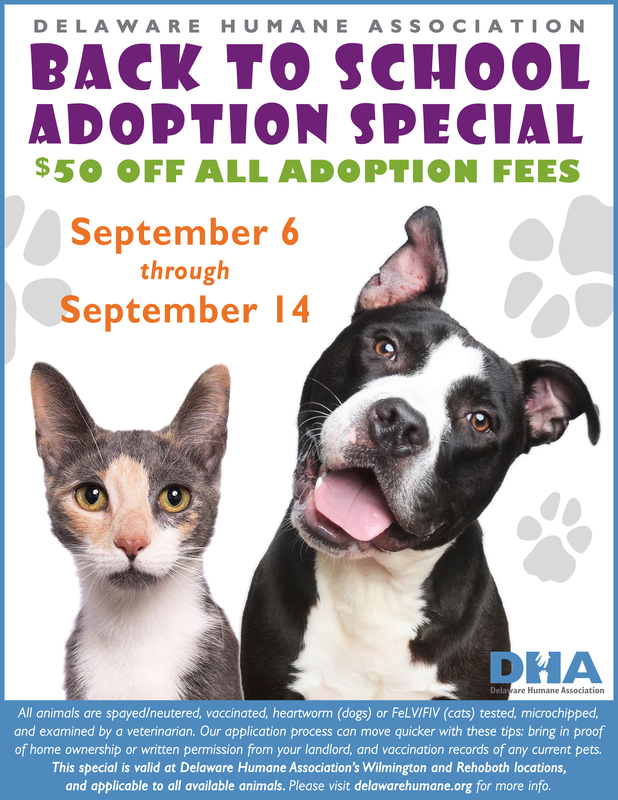 On Thursday, September 6th through Friday, September 14th, adoption prices will be reduced by $50 for ALL available animals! 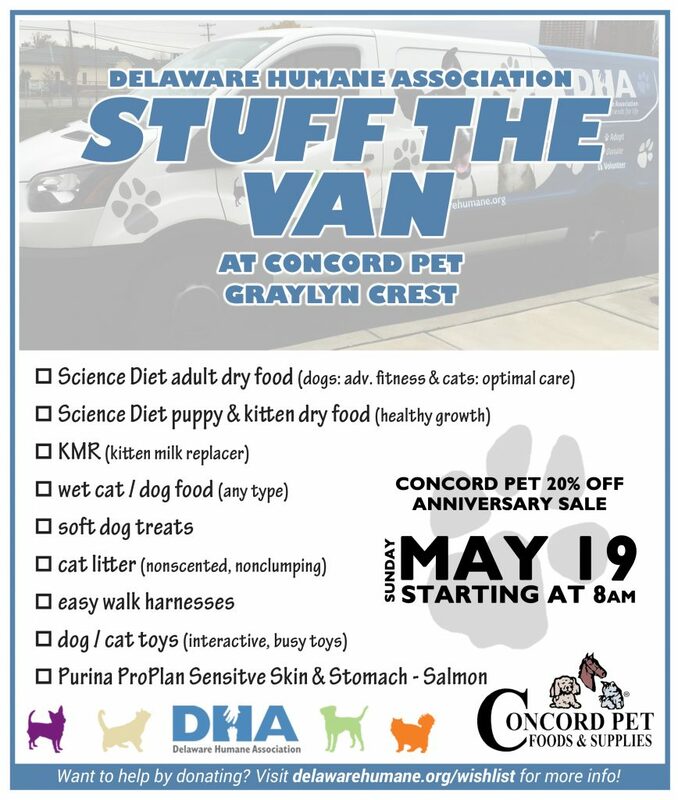 This special is valid at Delaware Humane Association’s Wilmington & Rehoboth locations! Stop by to see who could be your new fur-kid, just in time for all your summer fun! All animals are spayed/neutered, vaccinated, heartworm (dogs) or FeLV/FIV (cats) tested, microchipped, and examined by a veterinarian. Our application process can move quicker with these tips: bring in proof of home ownership or written permission from your landlord, and vaccination records of any current pets. Be sure to bring the family too! 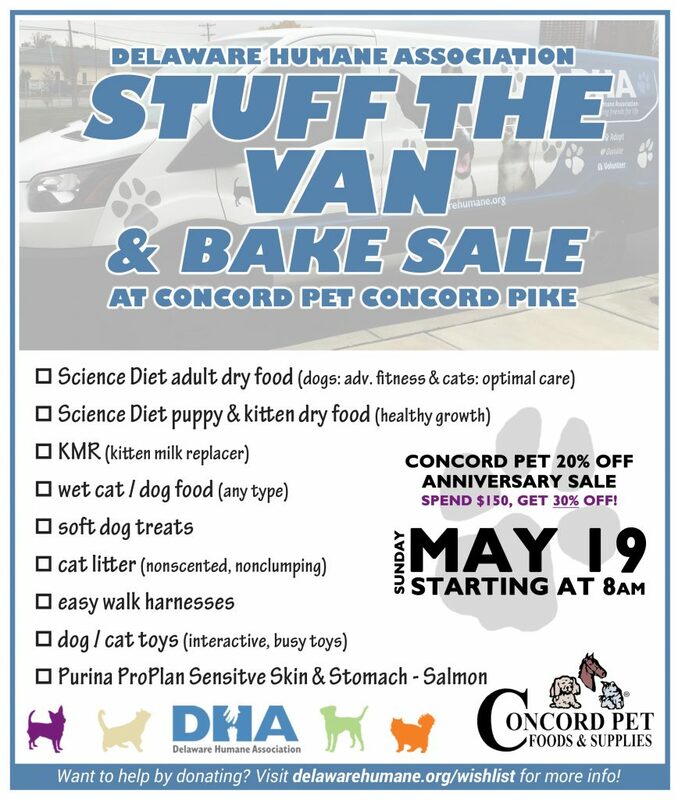 Want to see what awesome cats and dogs we have available? 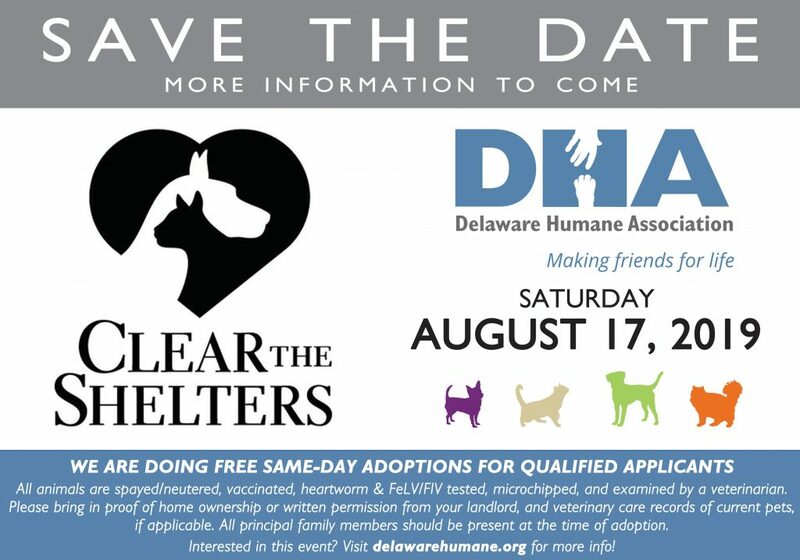 Head over to: delawarehumane.org/available-dogs or delawarehumane.org/available-cats. Wilmington Center hours are Tues-Fri 12-7pm & Sat-Sun 12-5pm. Rehoboth Center hours are Mon, Tues, Thurs, Fri 12-5pm & Sat-Sun 10am-4pm.